Dunes at Portage Lakefront & Riverwalk, Indiana Dunes National Park. Photo courtesy of the National Park Service. Last week, Indiana Dunes National Lakeshore quietly became the newest national park. “The spending bill signed by the President on February 15, 2019 included a provision that changed the name of Indiana Dunes National Lakeshore to Indiana Dunes National Park. This change takes place immediately. The bill also changes the name of the Miller Woods Trail to the Paul H. Douglas Trail in honor of the late Illinois Senator who helped lead the fight along with Save the Dunes and other citizen groups to create the national lakeshore in 1966. “The park staff looks forward to celebrating this name change in the near future and to working with local communities and partners on spreading the word about the nation’s 61st national park. The work will continue to protect this very special place in Northwest Indiana and to provide outstanding service to the visiting public. For more information on the park, visit https://www.nps.gov/indu/index.htm. 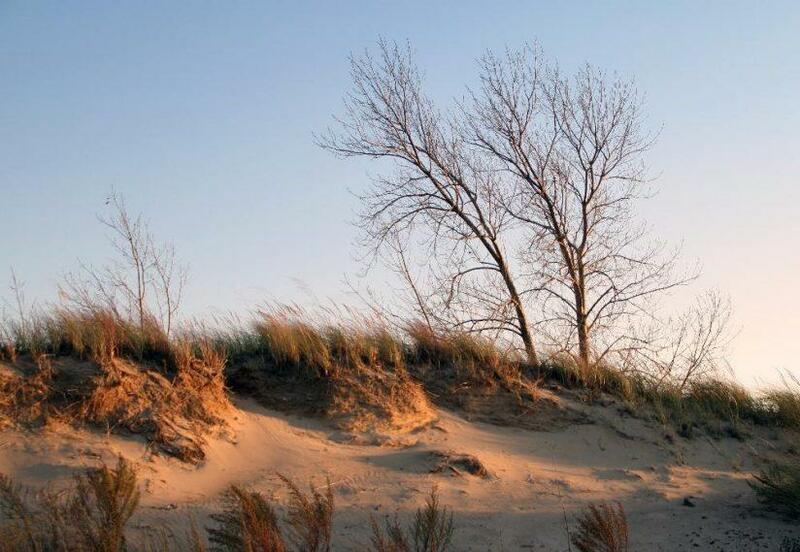 Be the first to comment on "Indiana Dunes Is The Newest National Park"